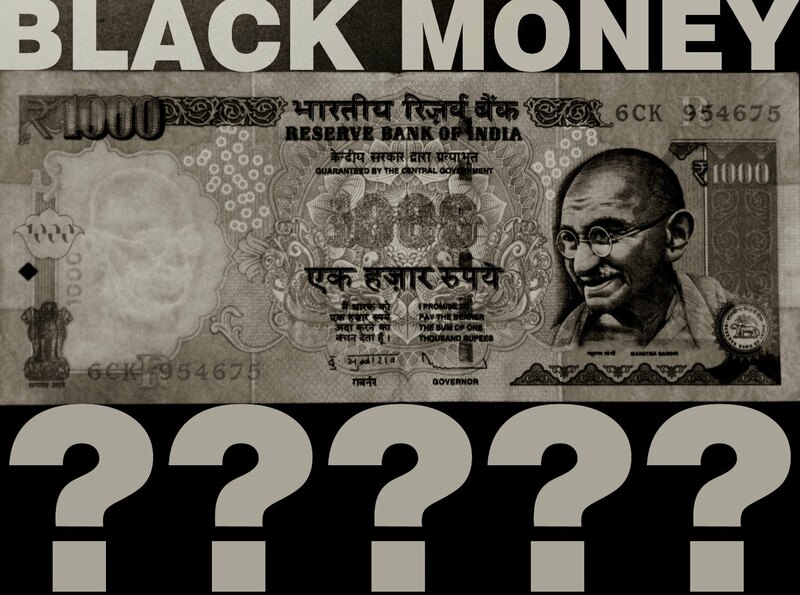 black money – News Wire India…. Centre, and Arun Jaitley embarrased ? Supreme Court orders black money holder list be handed over. The Narendra Modi led NDA government was sort of embarrased in the highest court of the country today – in a blow to the dilly dallying approach of the centre making names public in a selective way, the court ordered that the list of black money holders, in toto, be handed over by tomorrow to the court. Black money – a vacillating centre rapped in the knuckles? The SC pulled up the government for seeking modification of its order on disclosing names of account holders in foreign banks. The apex court also ordered the government to just pass the information of account holders and then await its orders on the matter. This decision by the Supreme court comes a day after the centre released eight names against whom it has started prosecution for allegedly stashing black money in foreign banks. Of the eight, three of them were said to have bank account in foreign banks. This made the court to question the government as to why it was keen on providing a protective umbrella to foreign bank account holders. “We can’t leave the issue of bringing back black money to government. It will never happen during our time”, stated the SC said in its judgement. This happening in the court is a huge embarrassment for the Finance Minister Arun Jaitley, who has, as per even many NDA supporters, has been vacillating on the black money holder list being made public.